"Of the revenues distributed pursuant to this subsection as determined solely by the applicable locality, such revenues shall be used for additional urban or secondary road construction; for other capital improvements that reduce congestion; for other transportation capital improvements which have been approved by the most recent long range transportation plan adopted by the Authority; or for public transportation purposes." The only clear-cut option there is "other transportation capital improvements which have been approved by the most recent long range transportation plan adopted by the Authority" otherwise you're stuck arguing that the bike project is part of road construction or is going to reduce congestion. Arlington was smart and put stuff like "Expand and enhance Arlington’s network of on- and off-street bicycle/pedestrian facilities to facilitate expanded use of bicycles in the corridor" into the plan so they're covered. I don't see that sort of thing for Fairfax, but there are certainly a ton of trail projects in there. Based on the legislative text it appears extremely clear cut that they could be funded with the local dollars. I agree that Arlington has done a much better job than Fairfax of including bike/ped projects in the TransAction 2040 list of projects, which is the key to justifying HB 2313 funding. 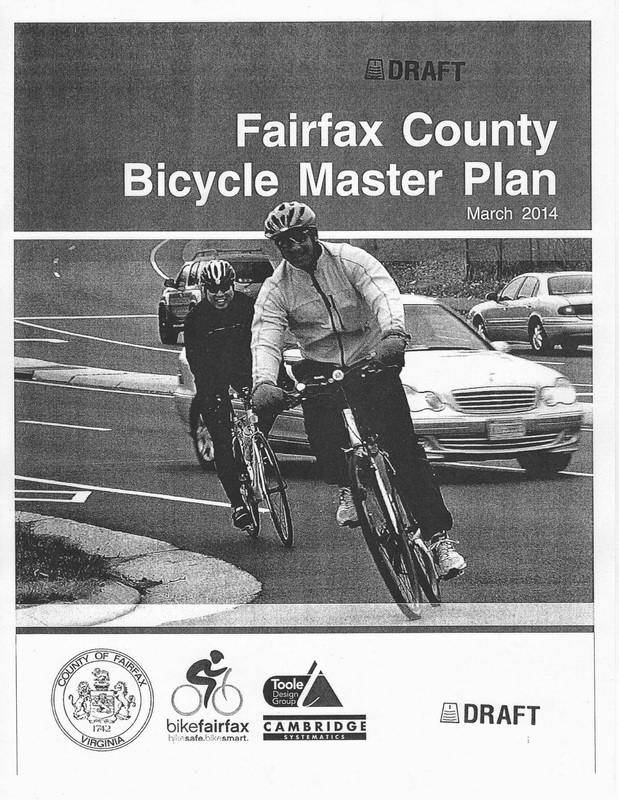 Even though there are Fairfax trail projects listed, there are not really that many. Several are located in Arlington or Prince William Counties. I counted six cars in a row blow through a red light in Herndon yesterday as I waited to cross at a x-walk. We shouldn't fund any more roads until all drivers obey the law.